A parasite is defined as any organism that lives on or in the body of another organism. Parasites range in size from microscopic single-cell organisms to tapeworms that can be up to 12 meters long. Regardless of their size, all parasites can cause damage to the human body by feeding on our cells, the food we eat and even on the supplements we take. When parasites invade the body they prevent you from receiving the nutrients you need to thrive and cause of a variety of symptoms. The World Health Organization estimates that over 3.5 million people worldwide are infected with parasites many of whom are unaware of the cause of their discomfort. Parasites feed on the buildup of plaque in the colon. The buildup of plaque can be the result of a poor diet, or just a slow build up that’s formed over time. This plaque is broken down with Ananda’s thorough cleansing system. The Anti-Parasite program includes 2 garlic colemas a day. Garlic is anti-parasitic and will kill the parasites and aid in their removal during the colemas. Our program also integrates Anti-Parasite herbs designed to kill parasites and their eggs. 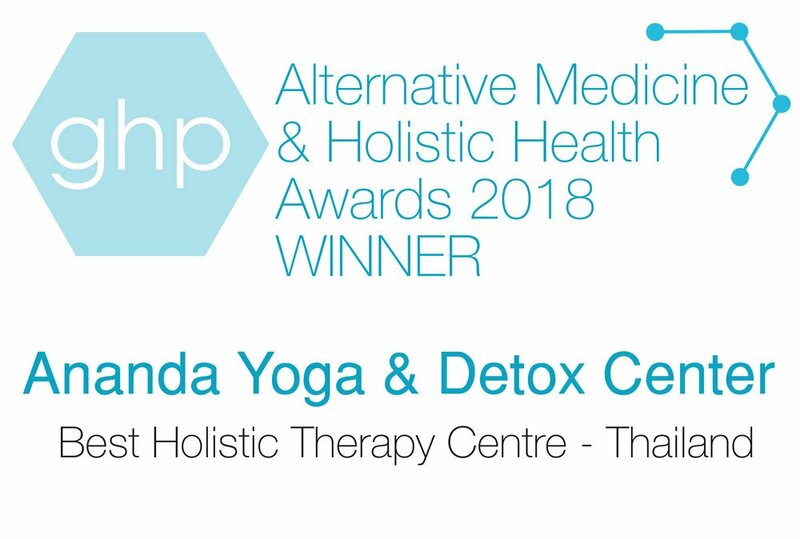 Ananda Yoga & Detox Center has performed over 12,000 detox programs, and our success rate of eliminating unwanted parasites through our Anti-Parasite program is very high! Many are shocked to see parasites after their Colema as they were unaware that a foreign creature was living in their body for so long. You’re in good hands when you schedule a Detox Retreat with us!